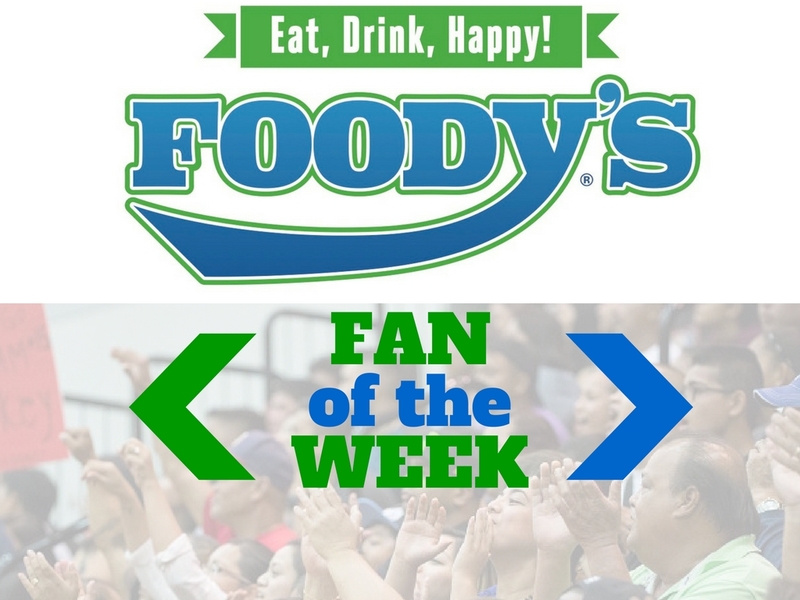 The Friars/Cougars are still maintaining a large lead after bringing their third straight wrestling title. 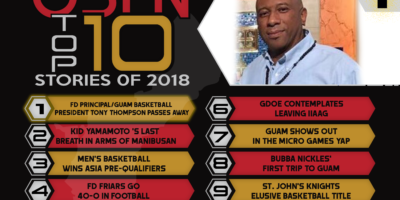 The Geckos and Warriors started gaining ground with title wins with only two more quarters to go for the 2018/19 GSPN Cup! 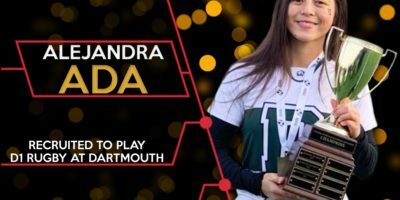 Every athlete has dealt with some sort of sport related injuries throughout their sporting careers. As unpredictable as injuries are, proper planning and preparing can help lower your risk of injuries to keep you in the game longer. 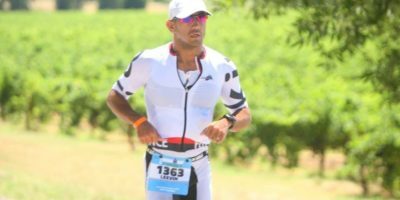 GSPN caught up with Dr. Ryan Claros from Custom Fitness for a deep dive in the ‘Art of Recovery’. 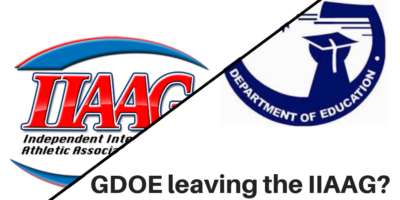 There is still a possibility that GDOE decides to separate themselves from the IIAAG. 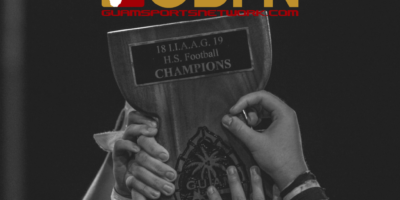 GSPN reached out to GDOE Superintendent Fernandez for updates on the issue, what started the conversation of possibly leaving the IIAAG and some insight on what that it means for private schools. 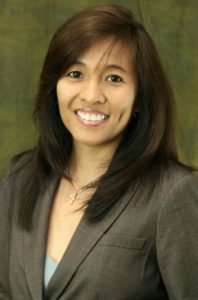 Guam’s newly elected Attorney General Leevin Camacho is a triathlete and was a track star in high school. 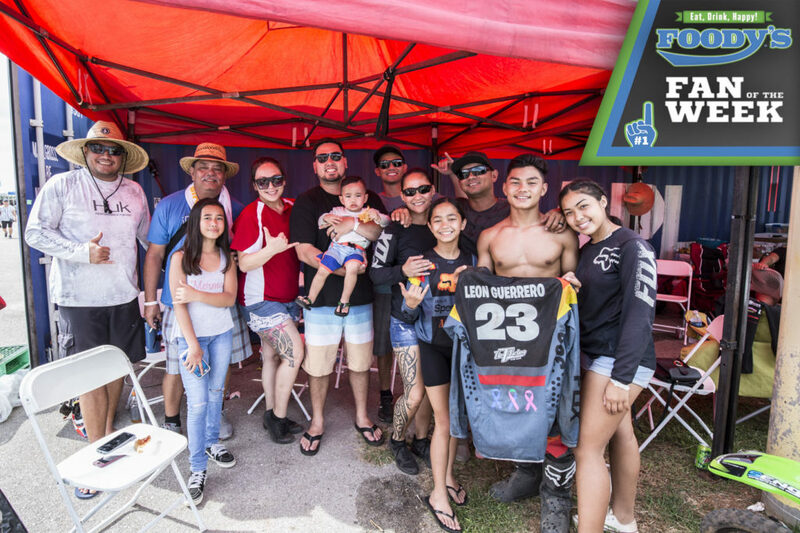 Camacho’s background as an athlete has played a part in his approach as the new AG and Leevin shared with how that all ties together in this GSPN exclusive! 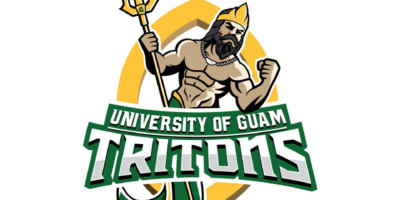 The University of Guam Triton Athletics Department named their 2nd Class of Hall of Fame Awardees on Monday, October 1. 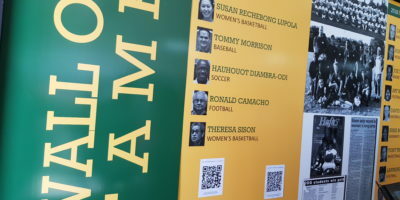 The Class of 2018 will feature nine former UOG Athletes from the past to be inducted in the Athletic Hall of Fame on Sunday, October 28 at the UOG Calvo Field House. 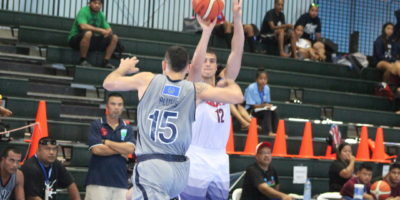 Mekeli Wesley made his tournament debut for Guam, but the offense got off to a slow start against the 2014 Micro Games hosts in Pohnpei.